The Obermeyer No 4 Shell Ski Jacket is ready for even the heaviest conditions with a 100% nylon, fully seam-sealed 3-layer design. 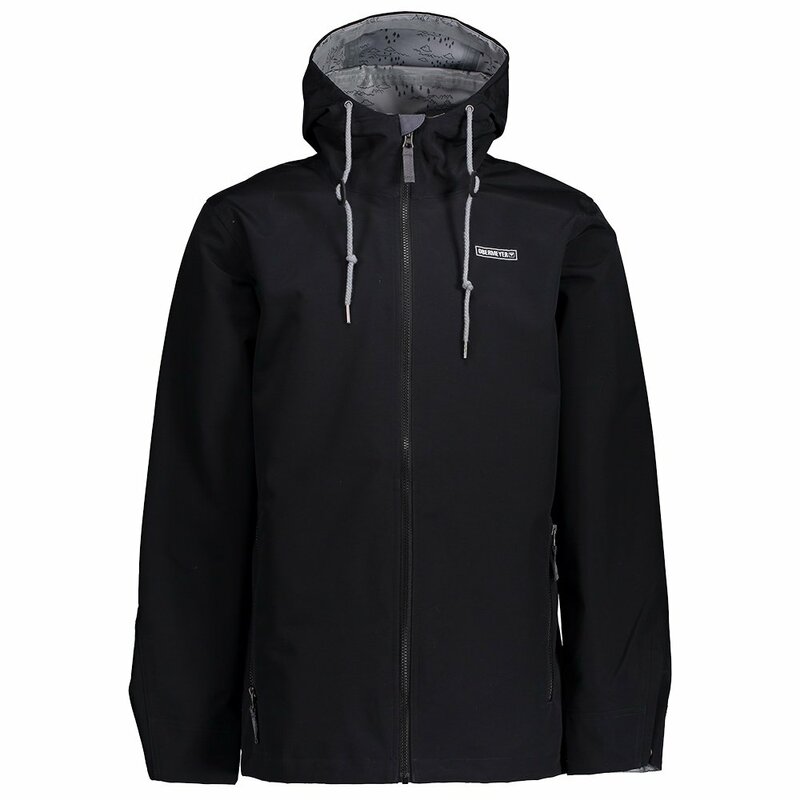 This jacket is ideal for the heaviest conditions and features a relaxed fit in case you need to layer up. The 10K/10K waterproof and breathability rating means you’ll stay dry and comfortable no matter the weather. The Obermeyer No 4 Shell Ski Jacket also offers practical features like adjustable cuffs, and hems, an interior windguard with fleece chin protector, and an adjustable hood so you can find the perfect fit on the slopes.